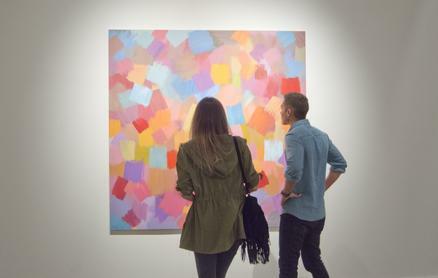 Our galleries in Dubai (DIFC and Alserkal Avenue) will be open this weekend during Art Week. DIFC gallery is open Friday (10am - 10pm) and Saturday (12 - 10pm). Our spaces in Alserkal Avenue are open Friday and Saturday (10am - 7pm).